Sunday, Aug. 5, 2018, the Ecological Society of America (ESA) will present its 11th annual Regional Policy Award to Representative Walter J. Leger III, speaker pro tempore of the Louisiana House of Representatives, during the Society’s Annual Meeting in New Orleans, Louisiana. The ESA award recognizes an elected or appointed local policymaker who has an outstanding record of informing policy decisions with ecological science. Representative Walter J. Leger III, speaker pro tempore of the Louisiana House of Representatives. 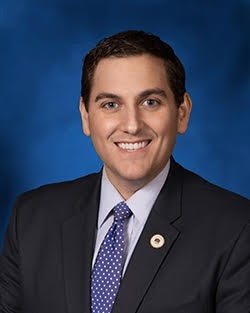 Leger was first elected as a state legislator in 2007 and represents the Louisiana’s 91st District, which includes parts of New Orleans. Among other priorities, he has championed coastal restoration and preservation. He has worked actively to ensure proper use of funds intended for coastal protection and restoration, including funds stemming from the Deepwater Horizon Oil Spill. Leger is an avid supporter of Louisiana’s Coastal Master Plan that focuses on building and maintaining land and reducing flood risk through large-scale projects such as marsh creation and sediment diversions; structural protection and nonstructural risk reduction; and proactive resilience investments for flood prevention and protection. 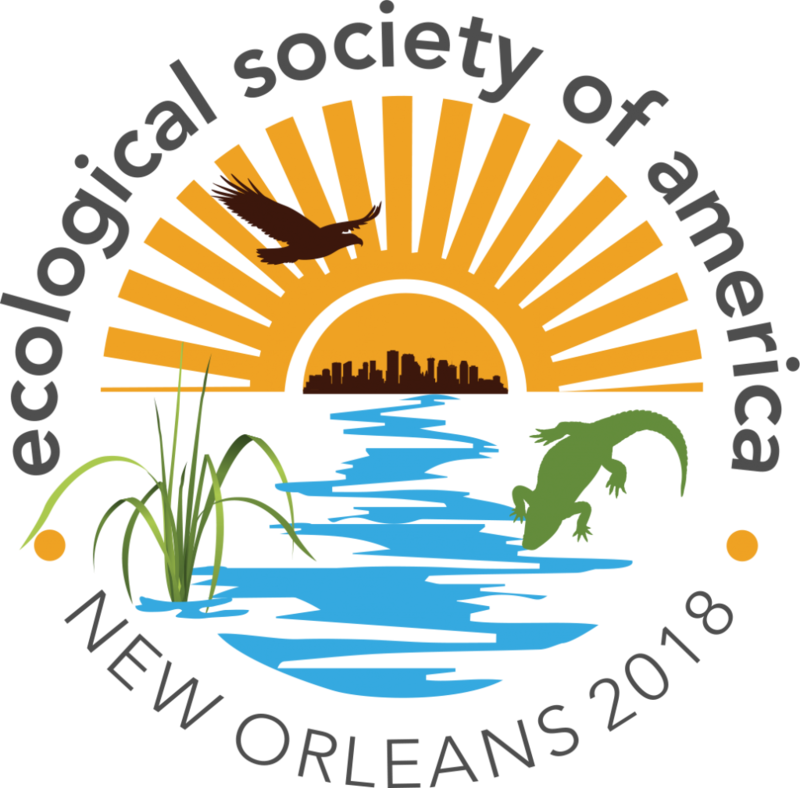 ESA President Pouyat will present the 2018 ESA Regional Policy Award at the beginning of the meeting’s Opening Plenary Sunday, Aug. 5 at 5:00 PM in the Ernest N. Morial Convention Center La Nouvelle Orleans Ballroom. The Opening Plenary features Robert Twilley, executive director of the Louisiana Sea Grant College Program and distinguished professor in the Department of Oceanography and Coastal Science at Louisiana State University, who will speak about, “Ecosystem design approaches in a highly engineered landscape of the Mississippi River Delta.” The event is free and open to the general public and will be live-streamed – watch it here on Sunday, August 5 at 5:00 PM. On Sunday, August 7, 2016, the Ecological Society of America (ESA) will present its ninth annual Regional Policy Award to Shannon Estenoz, Director of Everglades Restoration Initiatives for the US Department of Interior during the Society’s Annual Meeting in Fort Lauderdale, Florida. The ESA award recognizes an elected or appointed local policymaker who has an outstanding record of informing policy decisions with ecological science. Estenoz coordinates the work of the three Department of Interior agencies that are responsible for Everglades restoration efforts: the US Fish and Wildlife Service, the National Park Service, and the US Geological Survey. The Everglades are recognized both nationally and internationally as one of the world’s unique natural and cultural resources. Encompassing nearly 18,000 square miles of the southern tip of the Florida peninsula, the Everglades and the greater Everglades ecosystem (spanning from the Kissimmee River basin north of Lake Okeechobee all the way south to Florida Bay) are also the focus of the world’s largest intergovernmental watershed restoration effort. Estenoz’s career encompasses a spectrum of prior leadership positions: Executive Director of the Environmental and Land Use Law Center, Everglades Program Director of the World Wildlife Fund, three terms as National Co-Chair of the Everglades Coalition, and Sun Coast Regional Director of the National Parks Conservation Association. Florida Governors Lawton Chiles, Jeb Bush, and Charlie Crist tapped her for public service during their tenures. “I am very honored to be selected for this award by the Ecological Society of America. Strengthening the nexus between science and decision-making is a high priority for me and for the U.S. Department of the Interior’s Office of Everglades Restoration Initiatives,” said Estenoz. Previous accolades given to her include many awards: Champion of the Everglades Award from Audubon of Florida (2010), Marjory Stoneman Douglas Environmental Award from Friends of the Everglades (2010), the National Wetland Award from the Environmental Protection Agency (2001) and Conservationist of the Year awards from the Florida Wildlife Federation (2002), the Arthur R. Marshall Foundation (2003), and Everglades Coalition (2009). ESA President Turner will present the 2016 ESA Regional Policy Award at the start of the meeting’s Opening Plenary on Sunday, August 7 at 5 PM in the Grand Ballroom of the Hilton Fort Lauderdale Marina. The plenary will be open to the general public. Everglades National Park. Credit, Julian Boed CC BY. 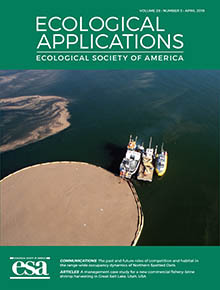 The Ecological Society of America (ESA) has selected the 2016 recipients of its annual Graduate Student Policy Award: Brian Kastl (University of California), Kristen Lear (University of Georgia), Matthew Pintar (University of Mississippi), Timothy Treuer (Princeton University), Jessica Nicole Welch (University of Tennessee), and Samantha Lynn Werner (University of New Hampshire). The six students will travel to Washington, DC on April 27-28 to participate in policy training and attend meetings with their US Representative and Senators. The Biological Ecological Sciences Coalition, co-chaired by ESA, sponsors the event. On Capitol Hill, students will team with other scientists to discuss with lawmakers the importance of federal funding for the biological sciences, particularly the National Science Foundation (NSF). Participants will attend sessions about how current political and fiscal issues may impact federal agencies. ESA graduate student policy awardees will also meet with federal ecologists to learn about their work within the federal government. “Young ecological scientists who are confident in their ability to engage within the policy sphere are needed more than ever, whether they chose to pursue a career in policy or research. Proficiency in communicating science to lawmakers to inform policy decisions is a valuable skill for ESA members to attain, and it’s never too soon to start,” said Katherine McCarter, executive director of ESA. Kastl’s research on ecosystem services aims to inform the design of policies that support sustainable watershed management. In 2012, he was selected by The Nature Conservancy to lead a policy study in Micronesia to reduce the impact of deforestation on water security. 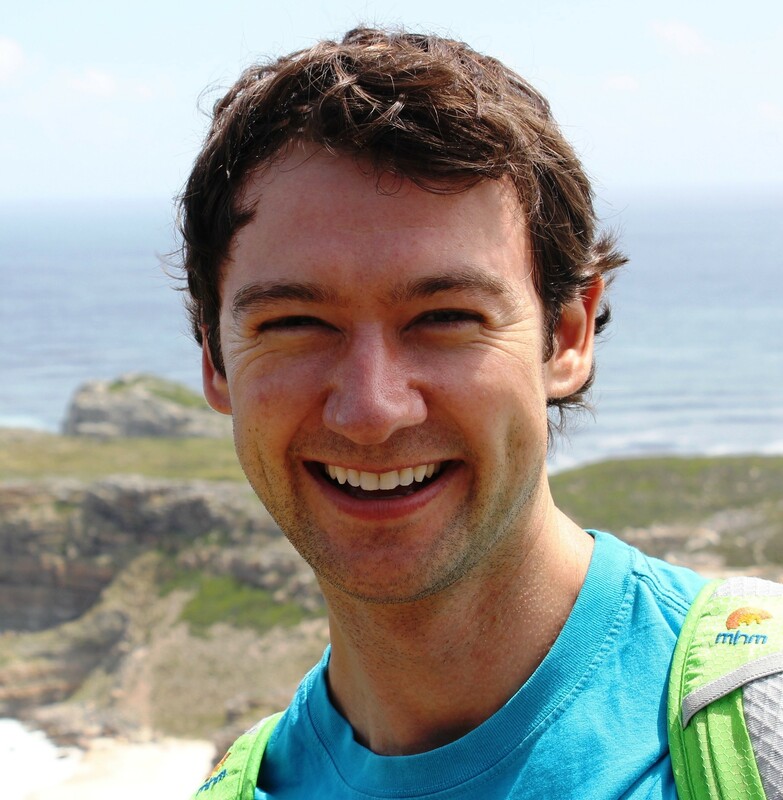 He was subsequently awarded a travel grant to present his research at the 2013 United Nations Environment Program Global Land-Ocean Connections Conference. 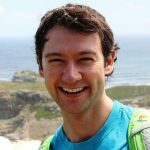 He is a PhD student in ecohydrology and decision science at the Bren School of Environmental Science & Management, UC Santa Barbara, and a recipient of an NSF Graduate Research Fellowship. Lear worked with a Mexican non-governmental organization to develop science-based conservation policies for the Mexican Long-nosed bat. 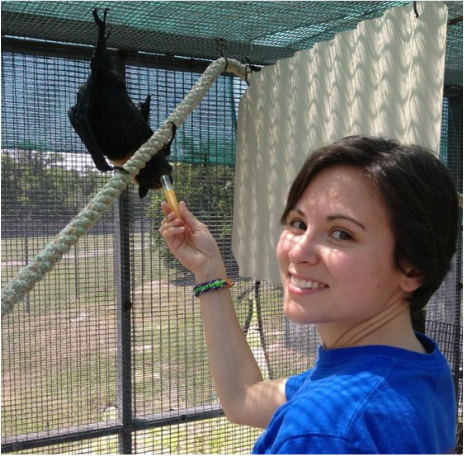 Her NSF Graduate Research Fellowship has been critical in providing professional development and in funding her bat conservation research. 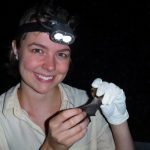 She is pursuing a PhD in Integrative Conservation and Forestry & Natural Resources at the University of Georgia. Pintar’s graduate school experiences with the National Park Service and the US Forest Service shaped his interest in policy engagement. Internships with the Prince William Forest Park and the Sawtooth National Recreation Area provided him with unique insight into policy management decisions. As an undergrad, he studied the effects of acidification on ovenbird territory size within the Bear Brook Watershed in Maine. 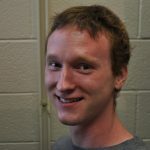 He is pursuing a PhD in Biology from the University of Mississippi. 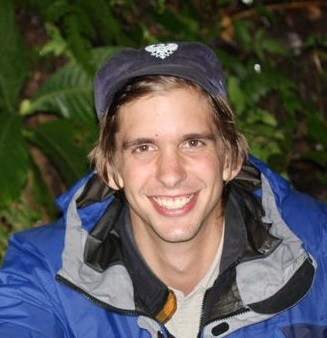 Treuer’s NSF-funded research developed a technique using arrays of microphones, synced by GPS, to investigate how acoustically active species interact and coexist in their environment. Through participation in the Civics and Conservation Summit and the Climate Project, he led legislative and advocacy engagement efforts with Alaska’s state and federal lawmakers. 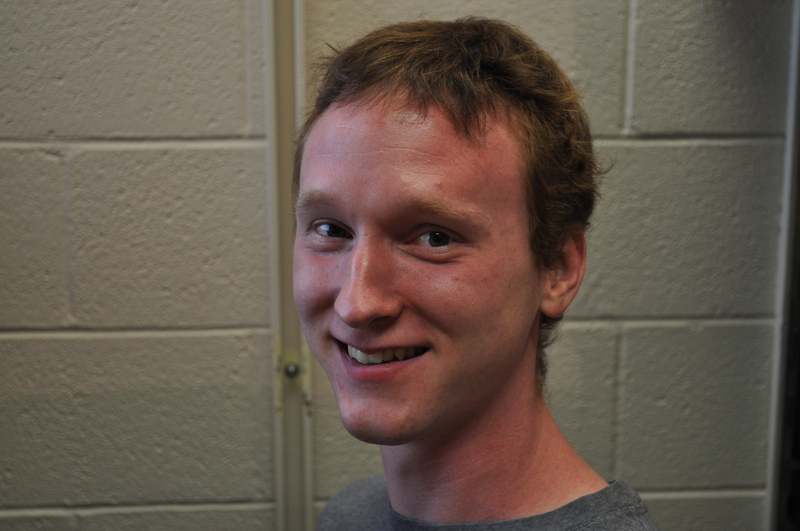 He is a PhD candidate in the Department of Ecology and Evolutionary Biology at Princeton University. 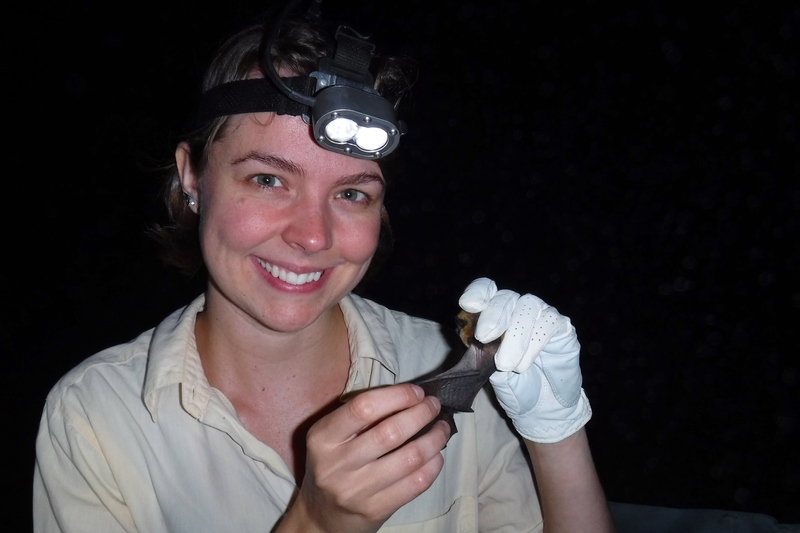 Welch studies threats to bats caused by invasive species and analyzes the extinction risk of threatened bat species to better inform conservation efforts. She is involved with a diverse array of public outreach and volunteer work promoting science education. As Coordinator for Tennessee Darwin Day event, she applied for grants and solicited donations to offer Tennessee schoolteachers instruction on how to teach climate change and evolution. Welch has also presented at the 2012 and 2015 ESA annual meetings and served as a SEEDS mentor during the latter centennial meeting. 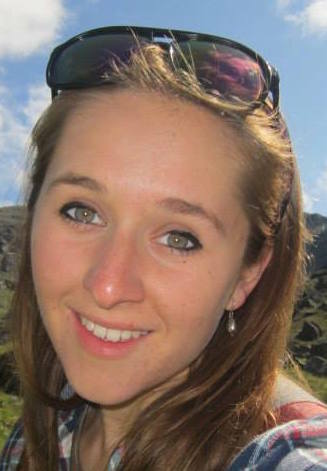 She is working towards her PhD in Ecology and Evolutionary Biology at the University of Tennessee. Werner hopes to provide policymakers with a better understanding of the link between agro-ecological sustainability and economic vitality through her Master’s degree research in environmental economics at the University of New Hampshire, funded by the US Department of Agriculture’s Agriculture and Food Research Initiative. 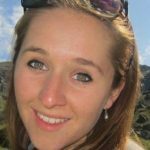 As an undergraduate, Werner got her start in research investigating the impact of climate change on ecosystems in northern Sweden with support from NSF. She presented her research during ESA’s centennial meeting. The Graduate Student Policy Award is one of several ways ESA works to offer its graduate student members opportunities to gain public policy experience. The Society also provides policy training during its annual meeting and by request throughout the year. ESA graduate student members may run—through ESA’s Student Section—to serve on several ESA standing committees including the Public Affairs Committee (PAC). 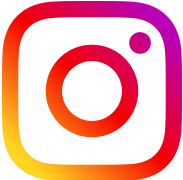 ESA’s Washington, DC-base Public Affairs Office works closely with the PAC and focuses on activities to engage ecological scientists with policymakers and the media. Reflections from past recipients are available on the Graduate Student Policy Award alumni network page. On Sunday, August 10, 2014, the Ecological Society of America (ESA) will present its seventh annual Regional Policy Award to California Senate President Pro Tem Darrell Steinberg during the Society’s 99th Annual Meeting conference in Sacramento, CA. The ESA award recognizes an elected or appointed local policymaker who has an outstanding record of informing policy decisions with ecological science. Elected to the California Assembly in 1998 and to the Senate in 2006, Steinberg ascended to Senate leader in late 2008. During his time in the state Senate, Steinberg authored SB 375, the Sustainable Communities and Climate Protection Act of 2008 (signed into law by Gov. Schwarzenegger), which aims to reduce greenhouse gas emissions from passenger vehicles through transit-oriented urban growth. This year, he spearheaded a framework of permanent funding for mass transit, sustainable community development and transit-oriented affordable housing using the state’s Cap and Trade revenue, and also formulated a drought relief bill that prioritizes projects focusing on water conservation. 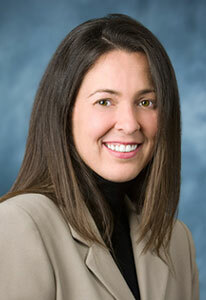 In addition, Steinberg successfully passed legislation to modernize the California Environmental Quality Act. ESA President Baron will present the 2014 ESA Regional Policy Award at the start of theOpening Plenary on Sunday, August 10 at 5 PM in the Memorial Auditorium of the Sacramento Convention Center.Kip Lipper, Steinberg’s Chief Counsel for Energy and Environment, will accept the award on his behalf. 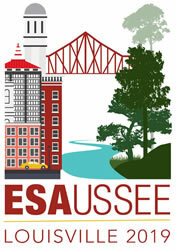 Learn more about the August 10 – 15, 2014 ESA Annual Meeting.